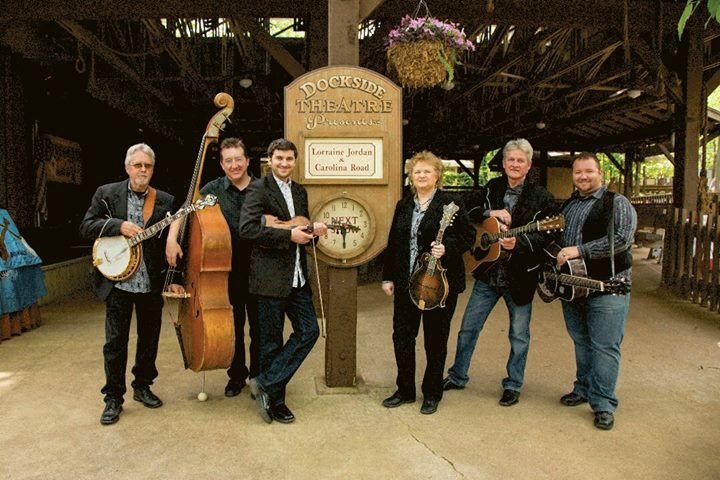 If you agree that bluegrass is the sweetest music ever invented, then you need to be in Pigeon Forge over the next few days.The 2015 Christmas in the Smokies Bluegrass Festival is happening at the Smoky Mountain Convention Center in Pigeon Forge, December 9-12. Tickets available at the door. Headlined again by the driving force behind the festival, acclaimed musician – and 2015 Female Traditional Vocalist of the Year – Lorraine Jordan and Carolina Road, her hugely talented band, the festival presents a hard driving, high-energy experience with a host of notable performers. The multi-awarded, veteran performer is also high in the ranks of contemporary music, climbing the airplay charts with her latest effort, Runnin’ Water, a collaboration with Grammy-winning, blues-rock band Kentucky Headhunters. The Bluegrass festival will shake you out of any winter blues that may have set in. Take a look at the line up during the four days of rocking fun. There are two late-night jams too, on Friday and Saturday. For more information check the Christmas in the Smokies Bluegrass Festival website.